This recipe is popular in South-east Asia,however, beef is also used in it. I tried only with mushroom and it was good. 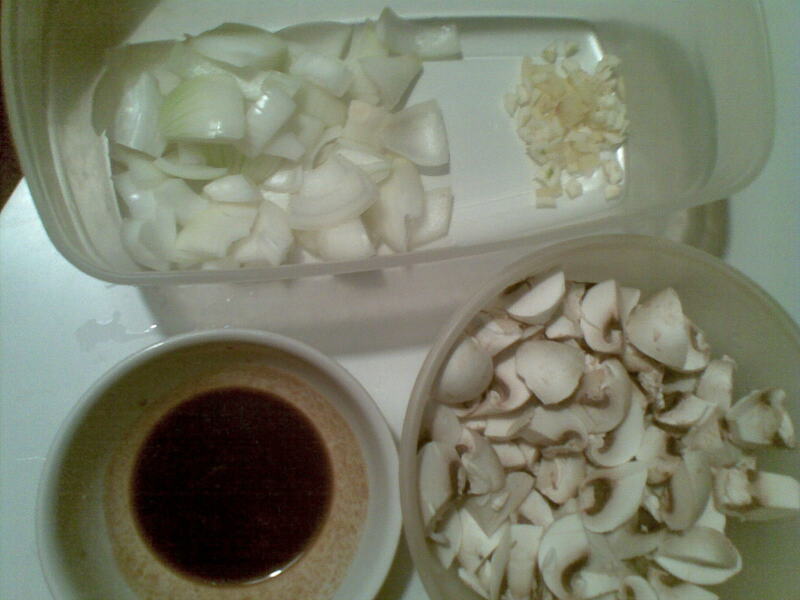 Heat the oil in a pan and saute the onions till they become tender. Add ginger and garlic and fry till everything start browning. 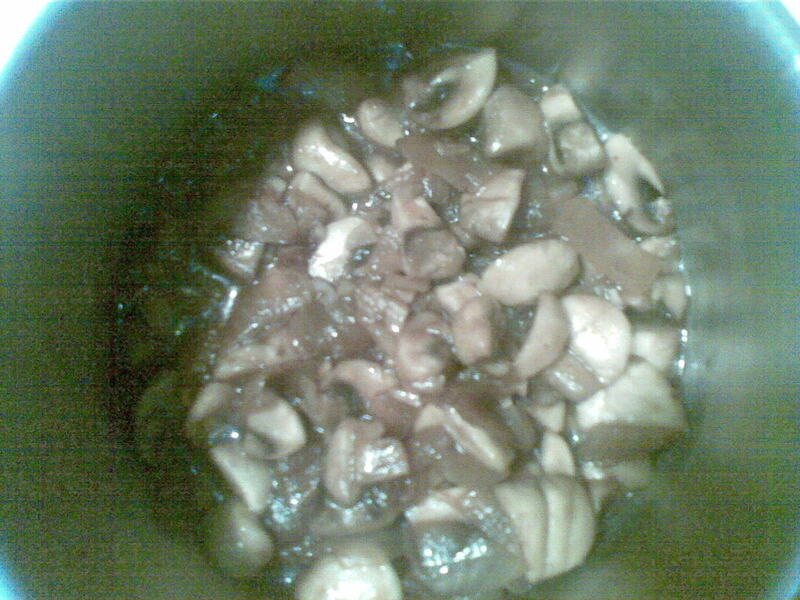 Add the mushrooms and salt and stir fry. Add the sauce and mix the vegetables thoroughly with it.Cover and keep it for a minute on medium flame. Serve hot. Congratulations! The recipe you submitted to Indian Cooking Blogs has been published and is available on our blog directory.